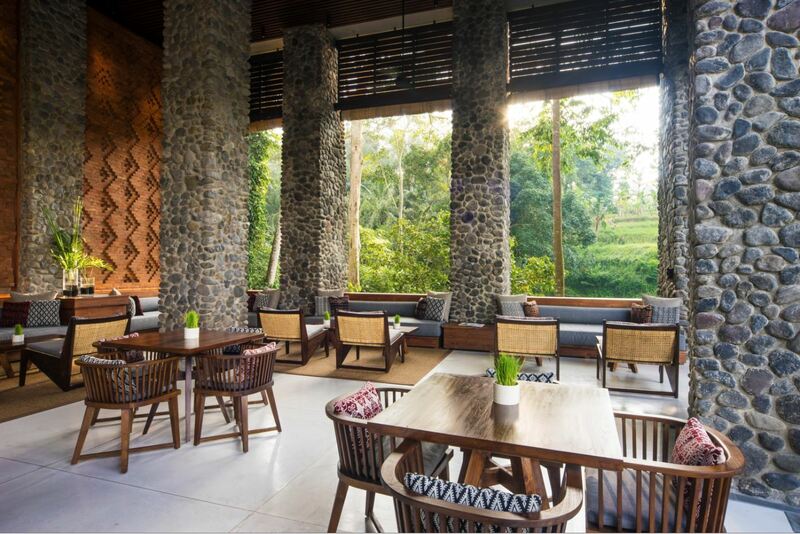 With lush rainforest views from every table, Alila Ubud’s Plantation Restaurant is a wonderful setting for an unforgettable meal, crafted around a farm-to-table concept, inspired by Bali’s rich bounty of fresh, seasonal and organic produce. Taking advantage of the abundance of fresh produce available to them, the Plantation team, led by Executive Chef Erwan Wijaya, has created seasonal tasting menus that celebrate the best of Bali. Diners can indulge in divine seasonal dishes such as pan-seared local scallops served with tapioca herb crème fraiche, salmon caviar, and crispy potato wafer, prepared using traditional French cooking techniques. An authentic Ubud tasting menu features traditional recipes from Ubud and surrounding areas, such as Perkedel Jagung – sweetcorn patties with homemade seasonal pickles and sweet chili sauce. Other irresistible seasonal delights include Ayam Betutu, slow-roasted chicken wrapped and smoked in a banana leaf and served with a traditional Balinese salad – the most traditional and well-known dish of the region. In recognition of its contribution to the quality, authenticity and sustainability of food and beverages consumed in Bali, the Plantation proudly bears the ‘Snail of Approval’ from Slow Food Bali. In keeping with the principles of the Slow Food movement, which favours foods grown and bought locally and aims to preserve local food cultures and traditions, all of the resort’s fruits and vegetables are locally produced, bought from the market or harvested from its own organic garden, while all seafood and poultry are sourced from nearby. Set up by Chef Erwan, the organic garden grows a wide variety of fresh vegetables, herbs, and spices for use in the kitchen. Tended by a local gardener, the garden incorporates organic practices, including decomposing and recycling food waste and green waste from leaves for use as fertilizer, and using redworms to improve soil quality. The garden also plays host to guests on a ‘Cooking in the Organic Garden’ culinary experience, which includes a visit to a local Payangan market to buy ingredients, followed by a cooking class in the garden, learning to cook authentic Indonesian dishes. 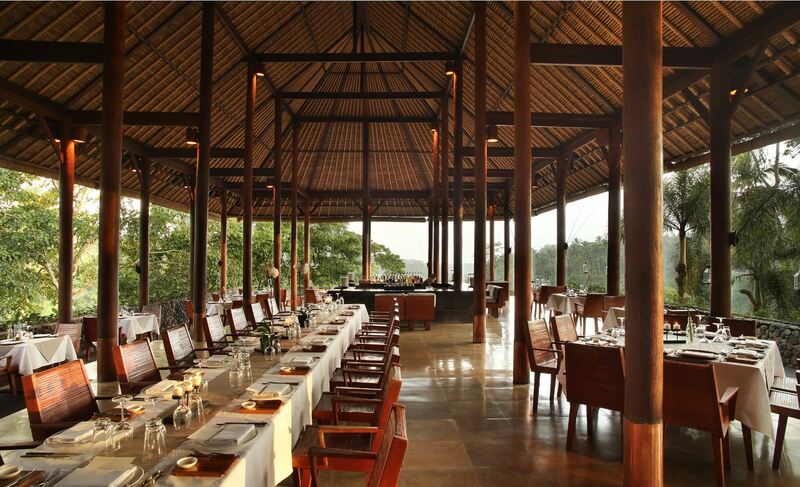 A great opportunity to observe Alila Ubud’s farm-to-table journey first-hand. 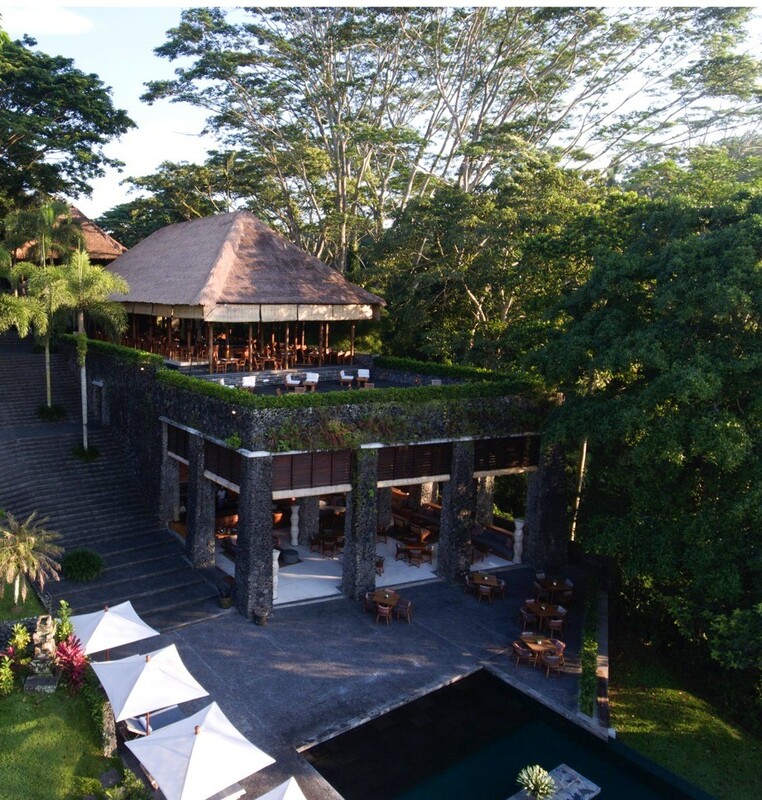 Overlooking Alila Ubud’s dramatic pool perched at the valley’s edge, the Cabana Lounge offers a tranquil ambiance where guests can unwind with refreshing juices, creative cocktails, and delicious poolside fare. All things F&B at the Cabana Lounge are led by Conrad Michael O’Riordan, whose creative flair can be found in a not-to-be-missed selection of signature organic cocktails, featuring ingredients picked fresh from our organic garden. Guests can even join Conrad in the garden and at the Cabana bar on an ‘Organic Mixology’ experience, learning the secrets to making these signature concoctions. 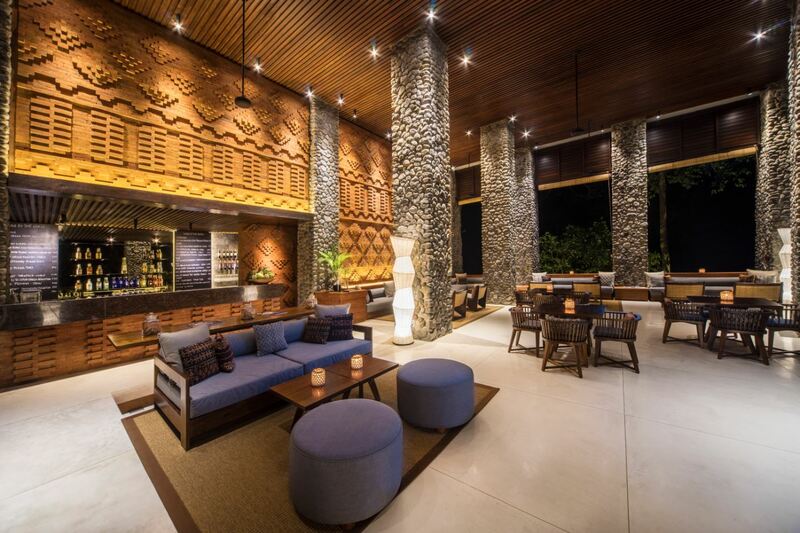 To indulge in the peaceful relaxation that surrounds the Cabana Lounge, you don’t even need to be a resident guest. Thanks to the resort’s latest offering, anyone in need of a tranquil break, may escape to Alila Ubud for a day of complete relaxation, including access to the pool and a delicious afternoon tea featuring a selection of homemade cakes and local desserts, as well as infused tea and coffee – all for just IDR 400,000 nett per person. 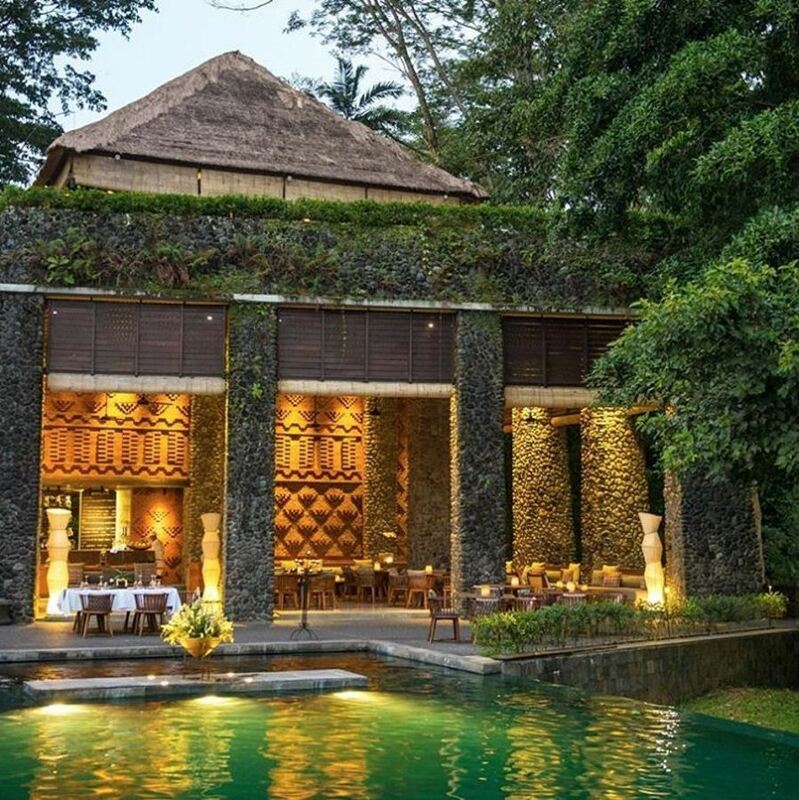 Whether feasting at the Plantation, enjoying light refreshments by the pool, or winding down the day with cocktails at the Cabana Lounge, Alila Ubud draws on the best of Bali to satisfy your every craving.